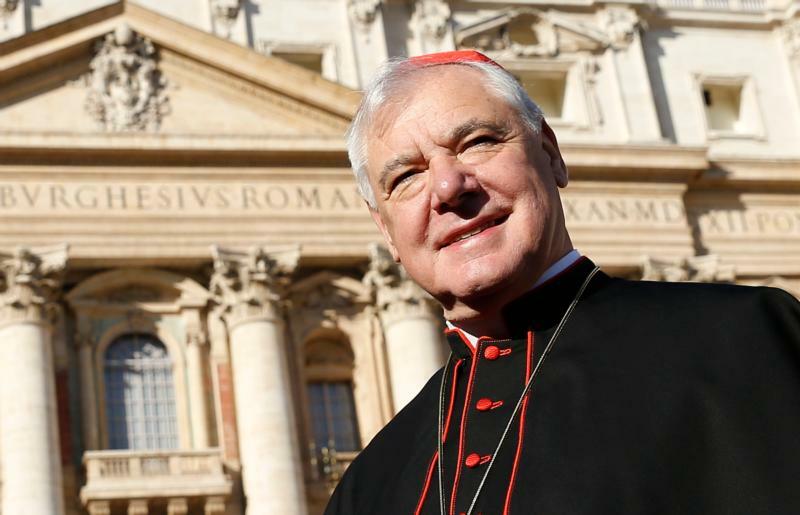 While Cardinal Muller did not mention Pope Francis in his document, many people read it as a challenge to the pope; for example, LifesiteNews, one of the outlets that originally published the text, labeled it a quasi correction of Pope Francis' pontificate. Faith needs to be proclaimed and purified from the roof-tops. Of course the idiot Kasper has already pontificated a response. Not only is Cardinal Kasper a professional anti-Catholic bigot and racist, Kasper is the original process theologian who contended that God is imperfect and still in the process of learning how to be a good God and in need of smart theologians to teach Him about the human condition. Predictably, other sin-of-pride Catholics are willing to take what Kasper has to say seriously as an affront to the humility and spiritual sanity of Muller. Lots of sine of pride from the left and right . Tenants vs. Tenets. Both words, tenant and tenet, derive from the Latin verb tenere, “to hold,” but they are not interchangeable. A tenant is someone who rents or leases a house, apartment, etc. from a landlord. A tenet is a principle, dogma, belief, or doctrine generally held to be true.